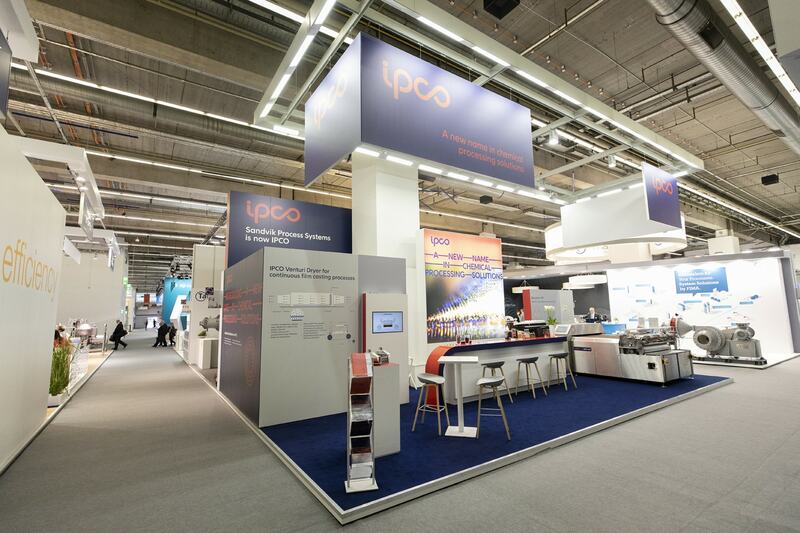 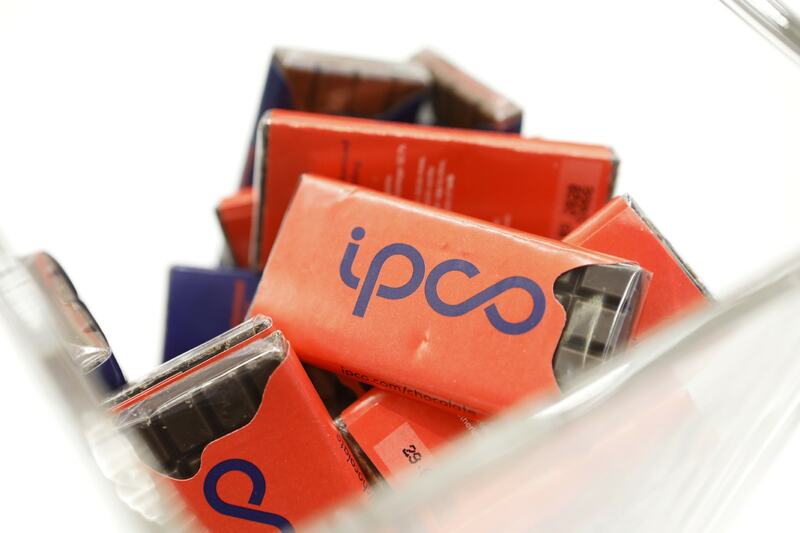 For the first time, we were performing under our new name and brand IPCO. 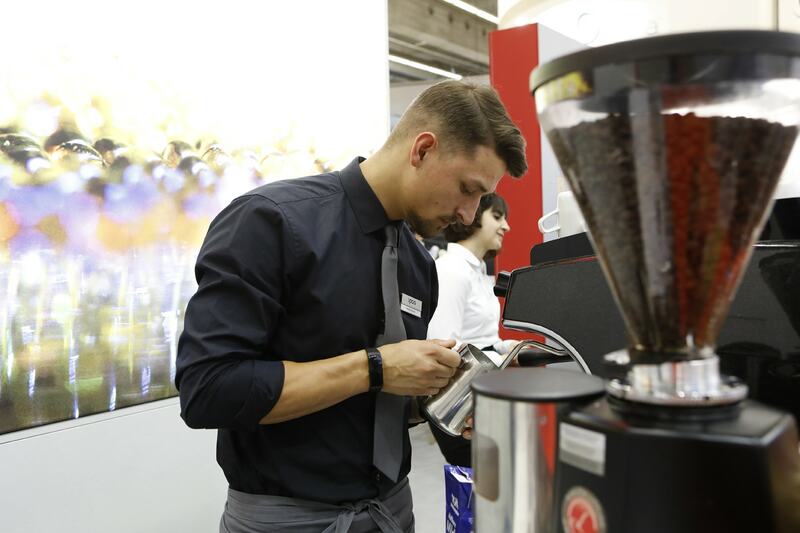 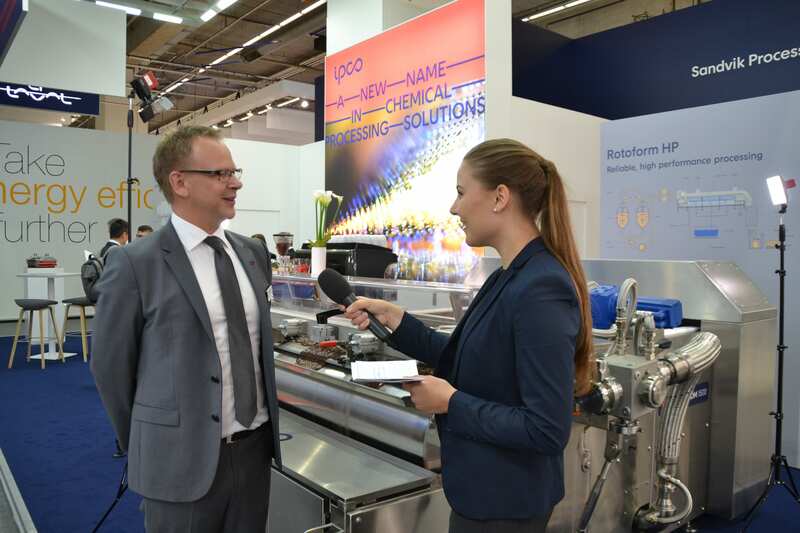 The feedback from the visitors, customers, prospective customers and the press was consistently positive. 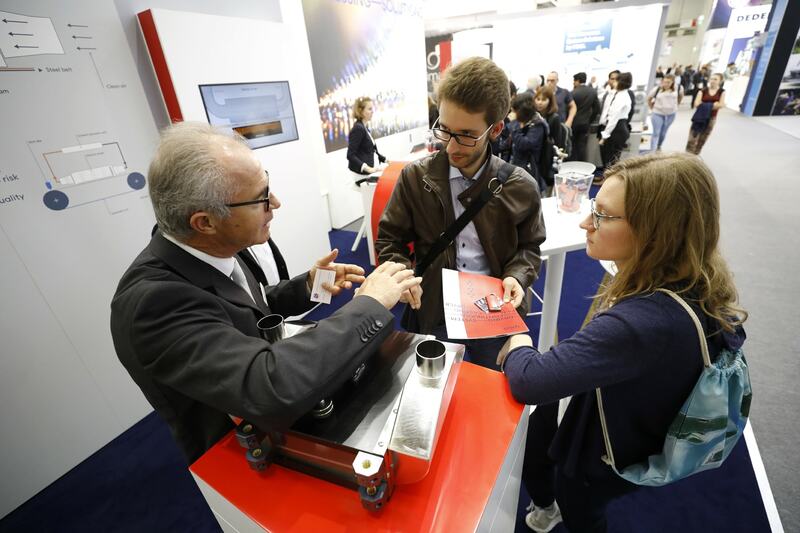 Everyone was interested in the re-branding but also in our products of course. 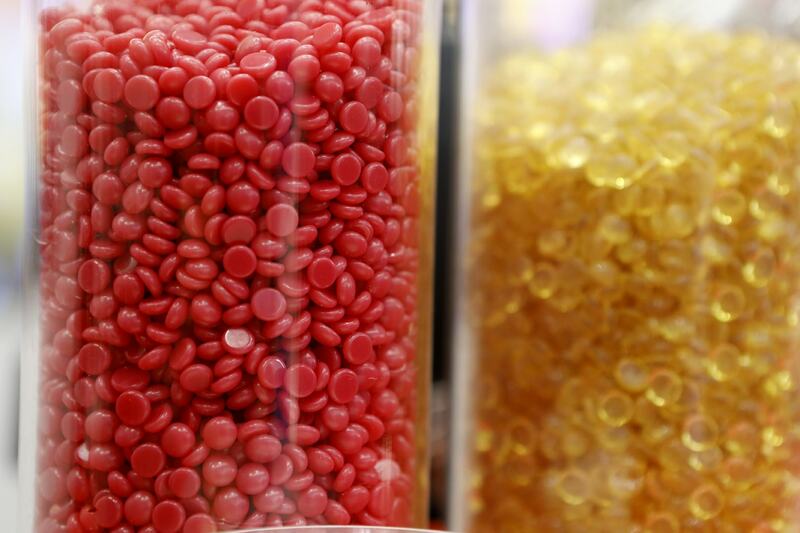 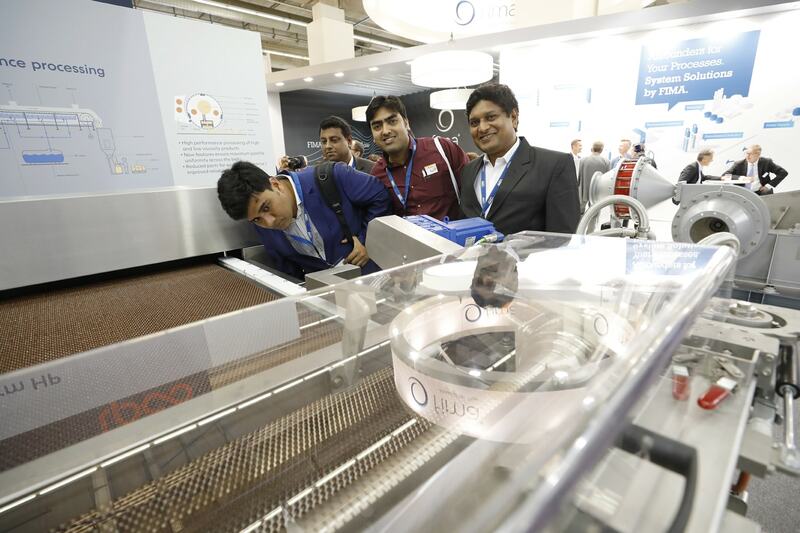 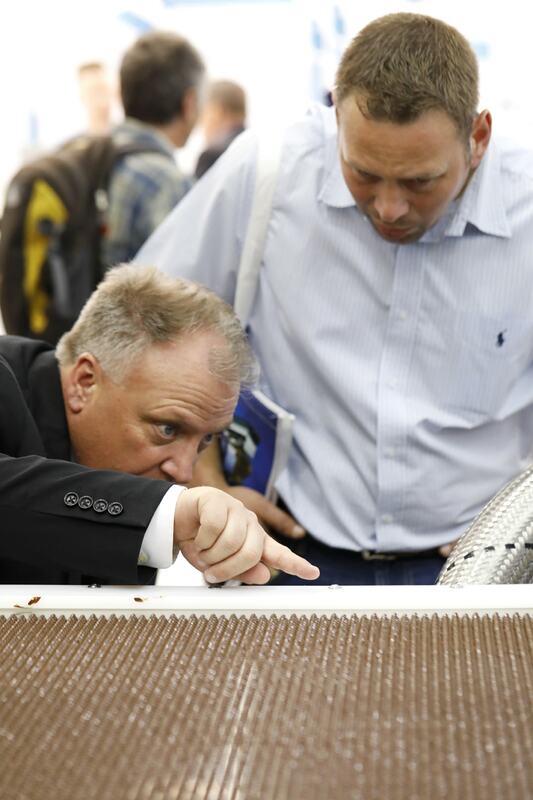 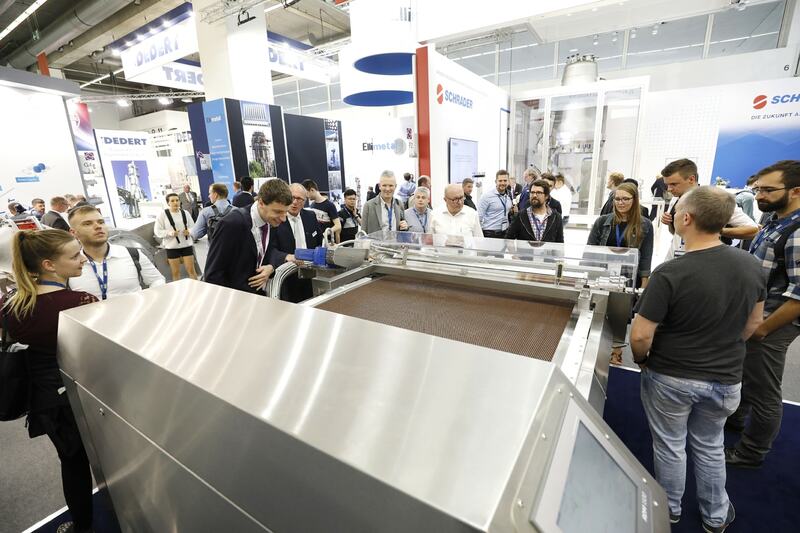 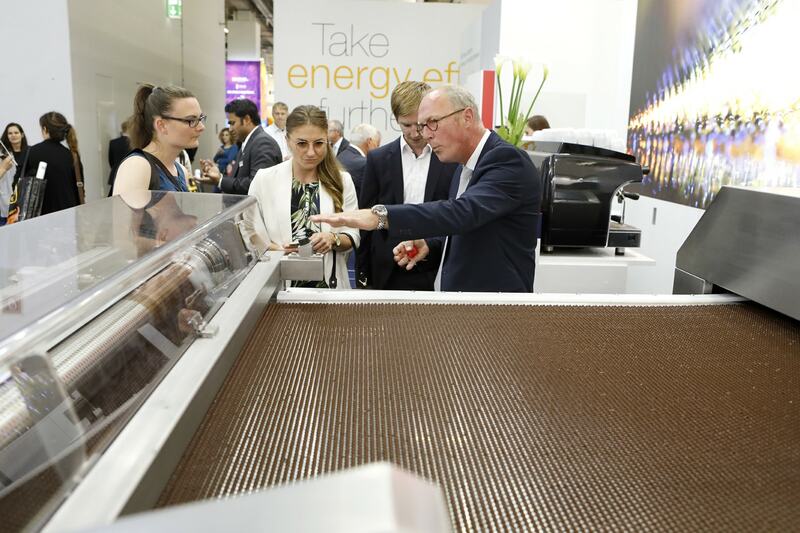 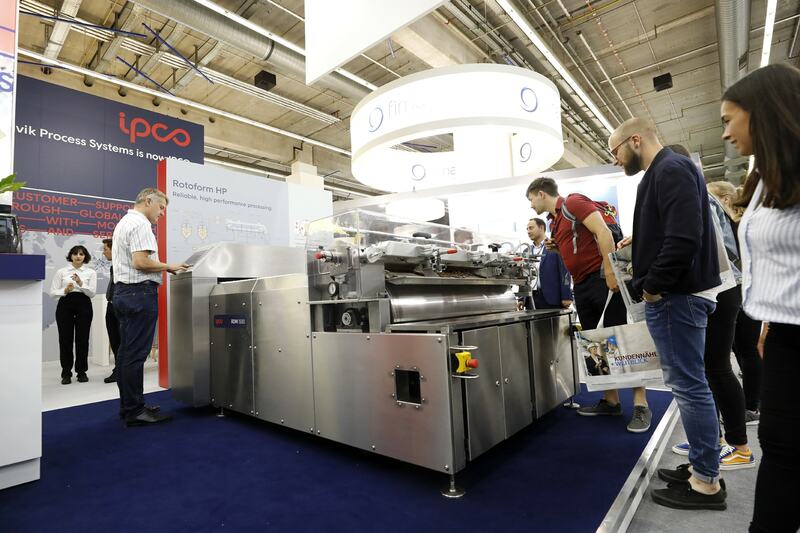 The eye catcher was the new Rotoform HP (High Performance) producing chocolate pastilles on the fair booth. 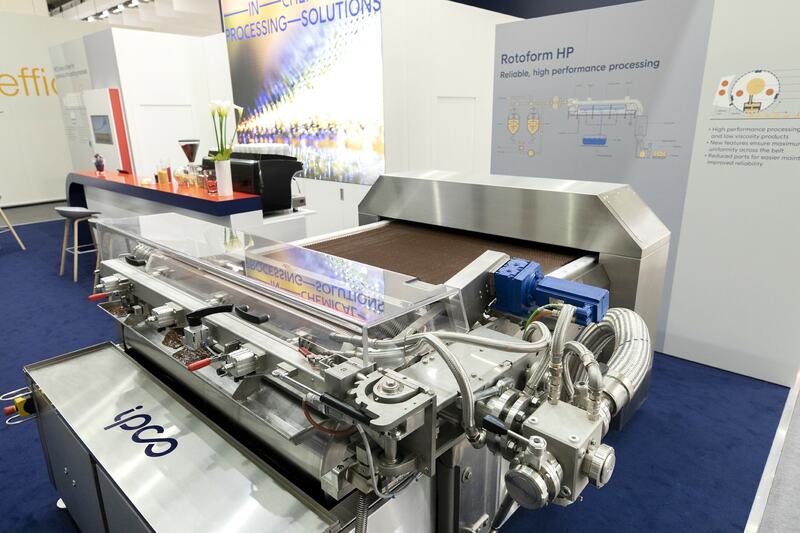 The Rotoform HP rotary depositing system is built on the proven strengths of our Rotoform 4G but brings particular benefits to the challenge of processing of high viscosity products at high volumes. 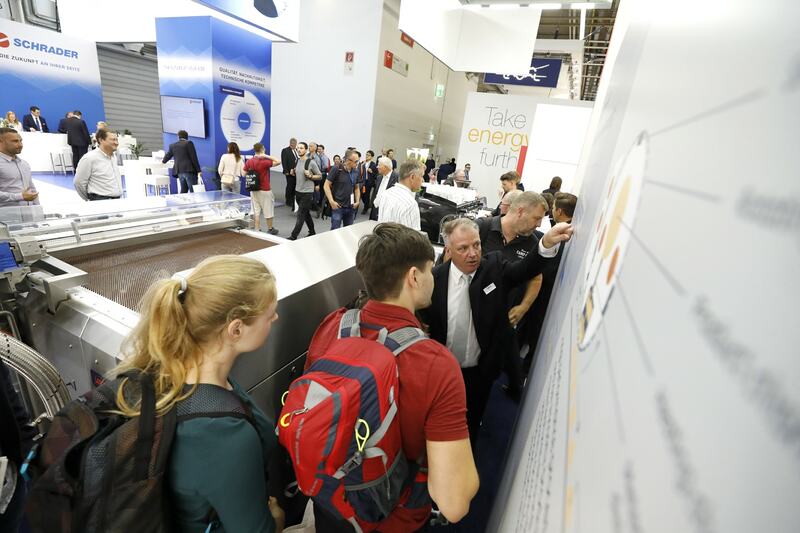 The model attracted a lot of visitors, induced them to stay and get explanations about the benefits. 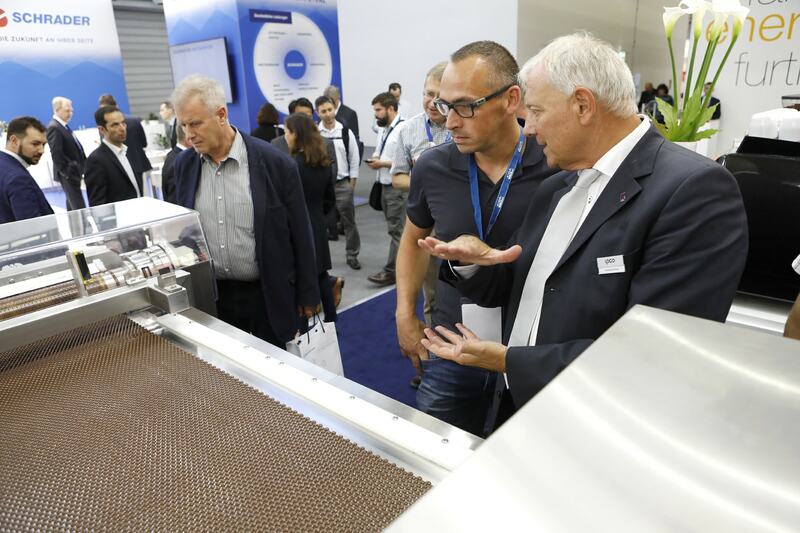 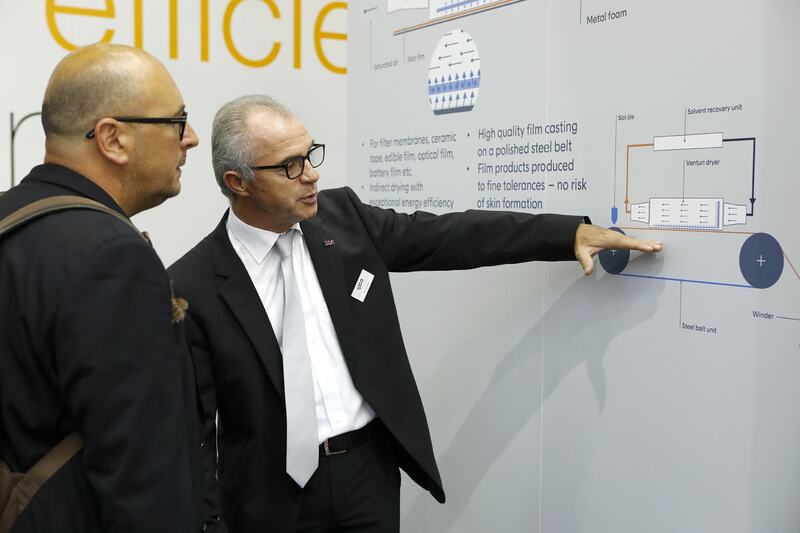 We were also presenting the compact and efficient Venturi dryer for a high precision continuous film casting system that enables the production of membrane and film products to exceptionally small tolerances. 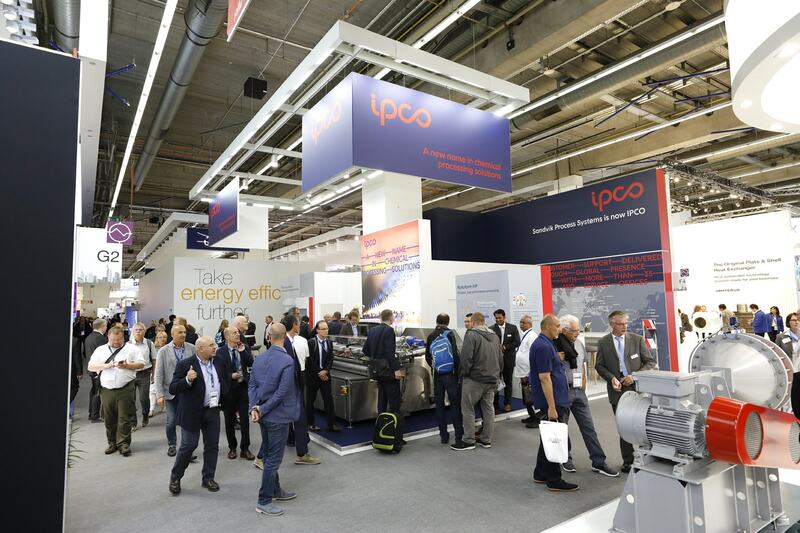 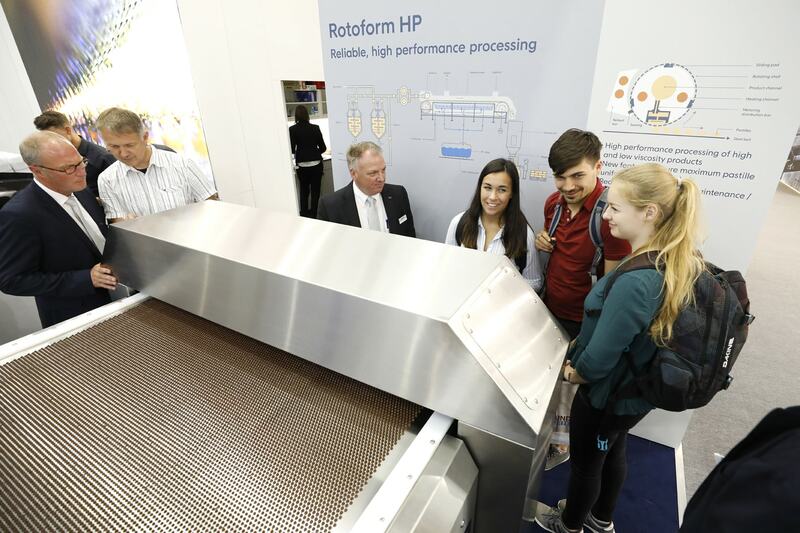 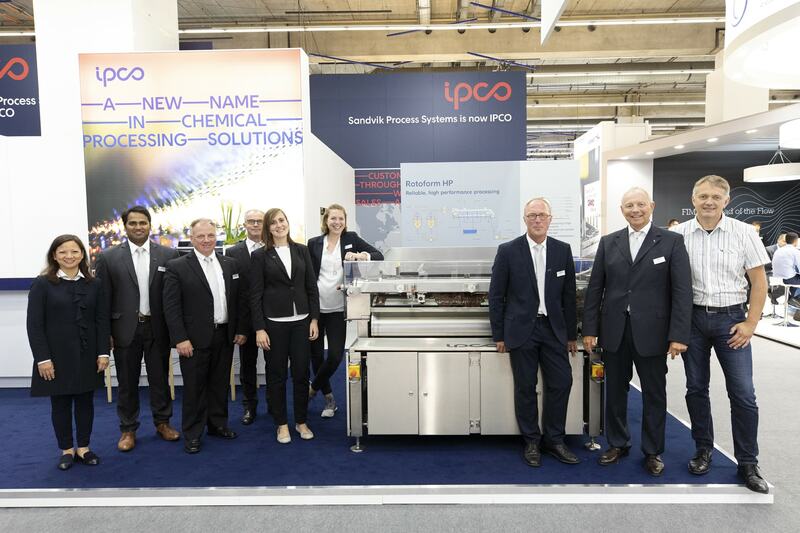 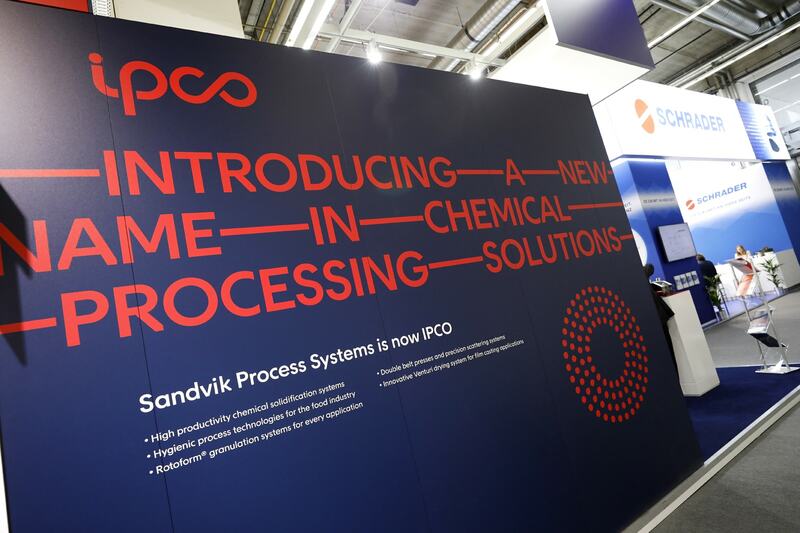 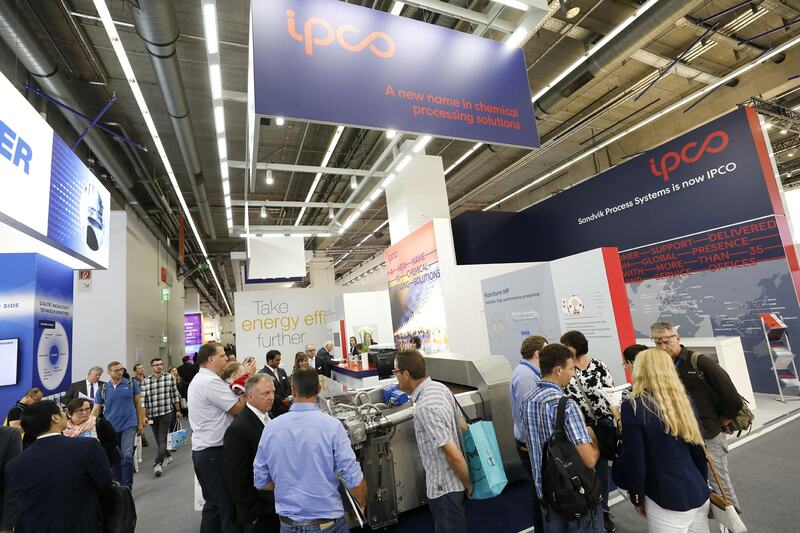 Besides the new look of the stand design, we had guided tours of students at our booth and an interview with the magazine P&A “Rote Couch Express” and our Managing Director / General Manager Product Center Industrial Processing Johan Sjögren. 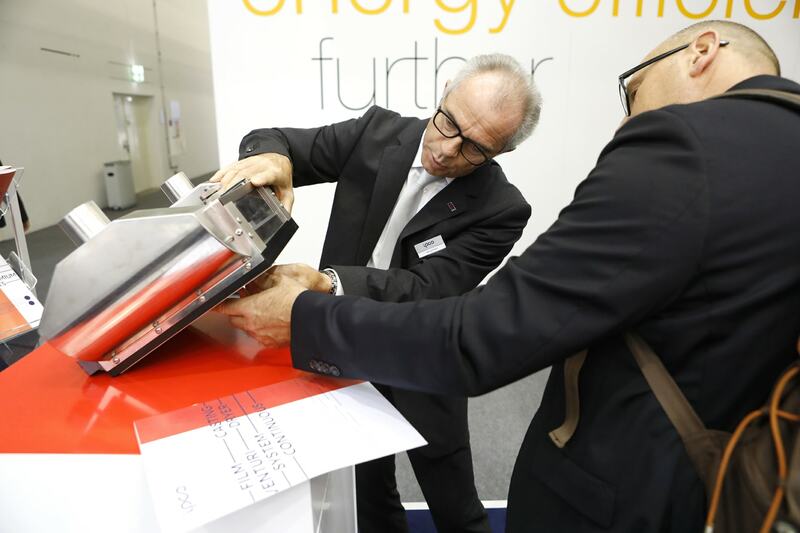 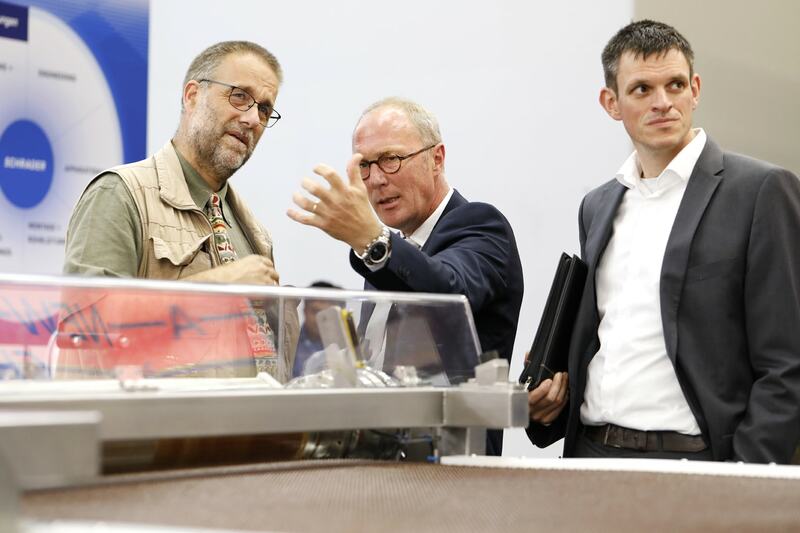 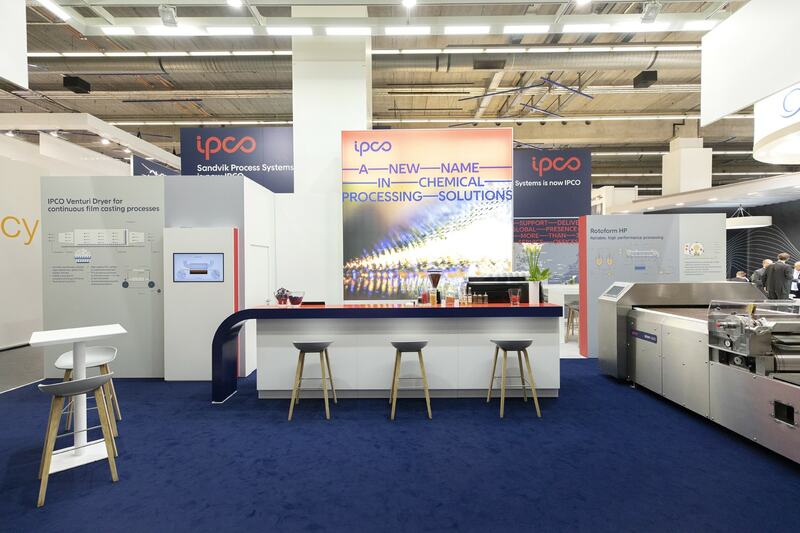 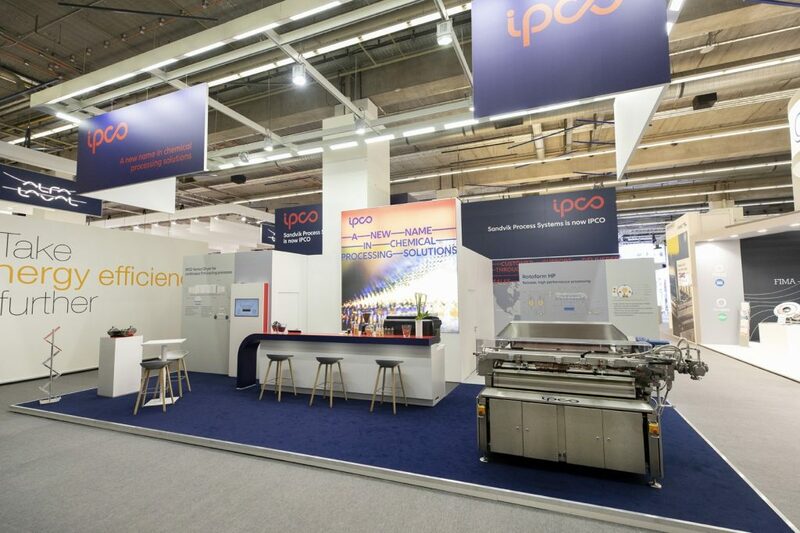 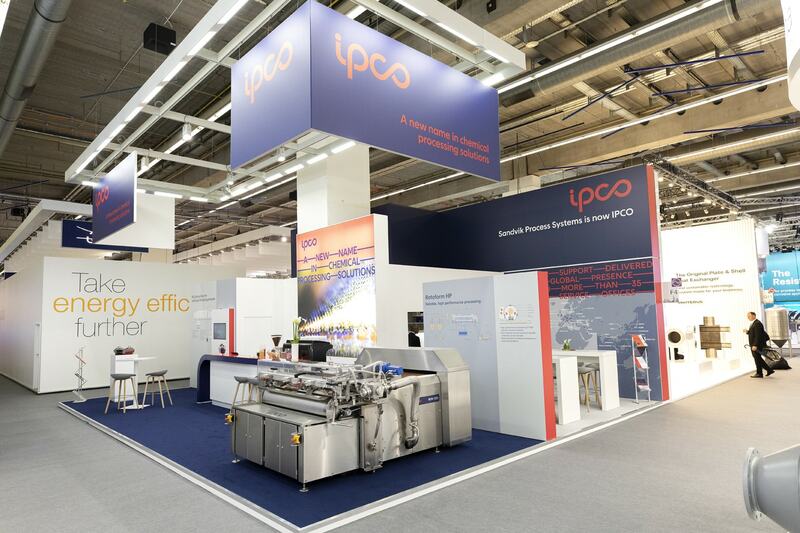 If you didn`t have the chance to visit us at the ACHEMA 2018 please take a look at the following pictures to get an impression or watch the video.